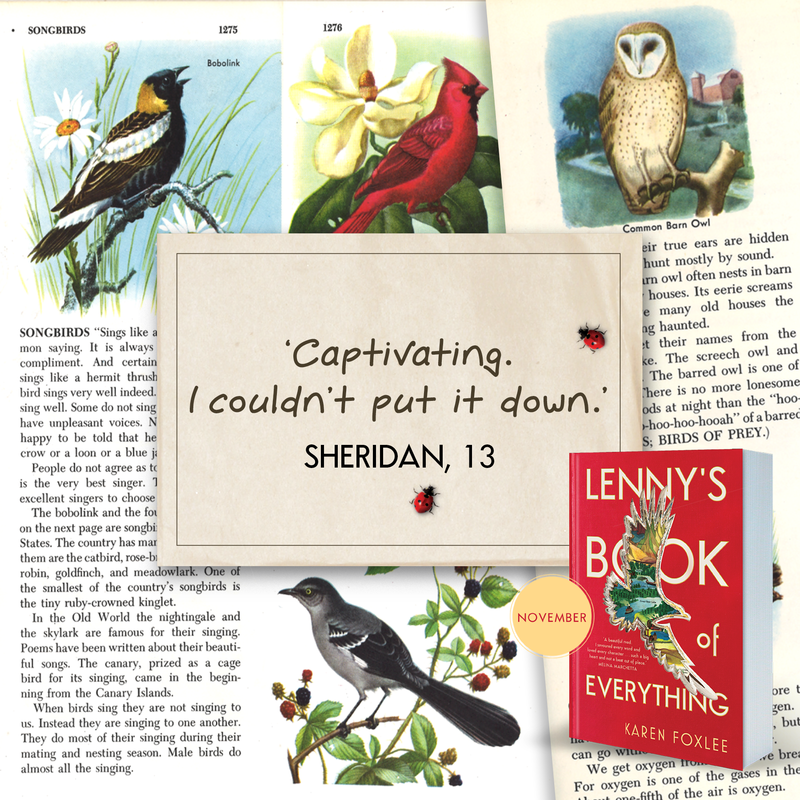 Out in November, Lenny’s Book of Everything by Karen Foxlee is one of our most anticipated books of the year. 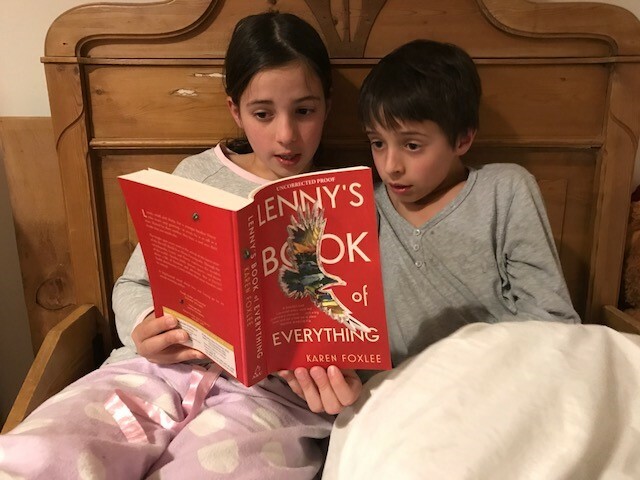 There’s a huge amount of in-house love for this heartbreakingly beautiful book, and early readers are also falling for the charms of Lenny and Davey. 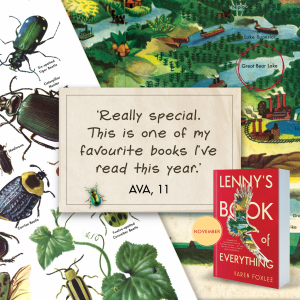 Lenny, small and sharp, has a younger brother Davey who won’t stop growing – and at seven is as tall as a man. Davey has a rare form of gigantism and while Lenny’s fiercely protective, it isn’t always easy being the sister of ‘the giant’. The bright spot every week is the arrival of the latest issue of Burrell’s Build-it-at-Home Encyclopedia. 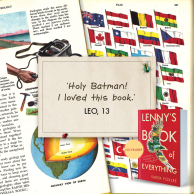 Through the encyclopedia, Lenny and Davey experience the wonders of the world and dream about a life of freedom and adventure, visiting places like Saskatchewan and Yellow Knife, and the gleaming lakes of the North West Territories. But as her brother’s health deteriorates, Lenny comes to accept the inevitable truth; Davey will never make it to Great Bear Lake. 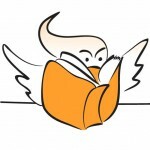 A big-hearted novel about loving and letting-go, this is a book we’re sure will be loved by readers of all ages, so we thought we’d share a few of the wonderful early reviews received from younger readers, plus offer you an opportunity to read the opening chapters to discover the book’s wonder for yourself. I loved it. I loved the special focus of the encyclopedias arriving by post. I loved Lenny and Davey’s relationship. I also loved how Martha, who worked for the encyclopedia business, became involved in their lives and became their friend. I also really loved how Davey charmed everyone and everyone loved Davey. This is an amazing book … Even though this book is sad, it was a kind of happy-sad for me. Sometimes I still wish Davey and Lenny had run away to the cabin together! 10 out of 10. This was such a good book. Lenny and Davey are really special. I still think about them sometimes. I loved how their brother and sister relationship was like it is with me and my little brother sometimes. 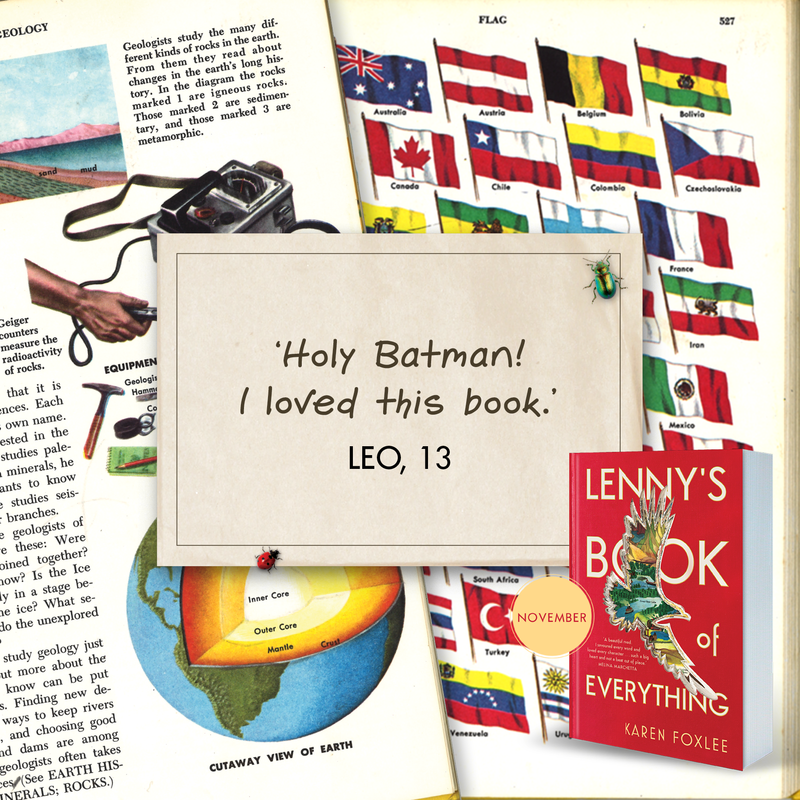 I especially loved the build-it-at-home encyclopedia set and how much Lenny and Davey learned from it because it was the seventies and there were no iPads or Google like there is now. 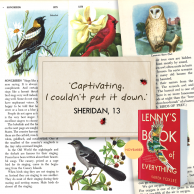 Lenny’s Book of Everything is one of my favourite books I’ve read this year. 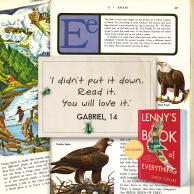 Lenny’s Book of Everything is the best book I’ve read this year. It showed me that you don’t need a lot in life to be happy. Lenny and Davey don’t have fancy cars, overseas holidays or big houses. They have their mum, each other and Burrell’s Build-It-at-Home Encyclopedia. They read and learn about faraway places and wonderful new things and their whole world opens up from their tiny apartment. Having knowledge, imagination, love and each other is what counts. The book has a very sad ending, which made me cry. 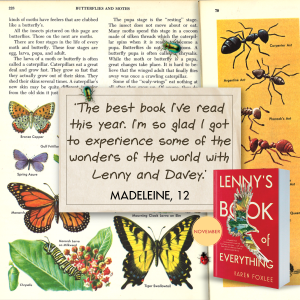 But I also felt happy that Lenny and Davey got to experience so many of the wonderful things in Burrell’s Build-It-At-Home Encyclopedia. A book that makes you realise how precious life is and how we should make every moment count. Lenny’s Book of Everything is one of the most beautiful books I have ever read. An absolutely genius book. 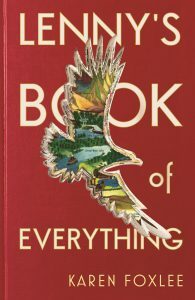 Shout out to all those people who love beautiful books, this is the one you’ve been waiting for!! !